The Lodge is a Post & Beam 10 bedroom Lodge with a cozy atmosphere. We have Licensed Casual Fine Dining, Cabin Rentals and a 26 site campground. When in the Lodge, accommodations include a full breakfast. We are also open for Dinner, Thursday thru Sunday, 5:00 to 8:00 p.m. by reservation. For Guests, staying with us, we are open 7 days a week. Home away from Home, you can relax and enjoy the tranquil setting and great food. 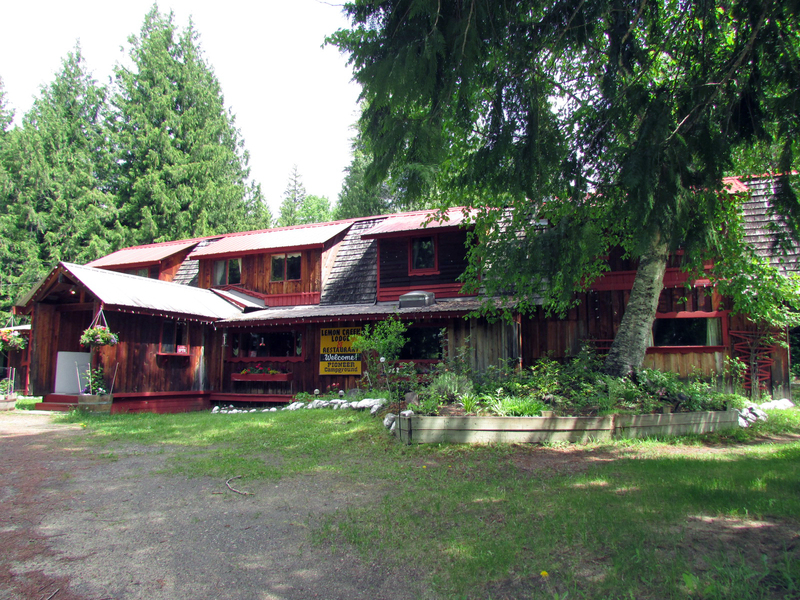 We are a home base for a variety of outdoor activities and are located on Kennedy Road, which is 9 km south of the Village of Slocan off Highway 6 . Come join us, we serve only the best, just for you.